We are enjoying lovely fall weather, but we all know winter snow and ice is on the way. Did you know you can improve your safety on the road and save money on your insurance by installing winter tires on your vehicle? 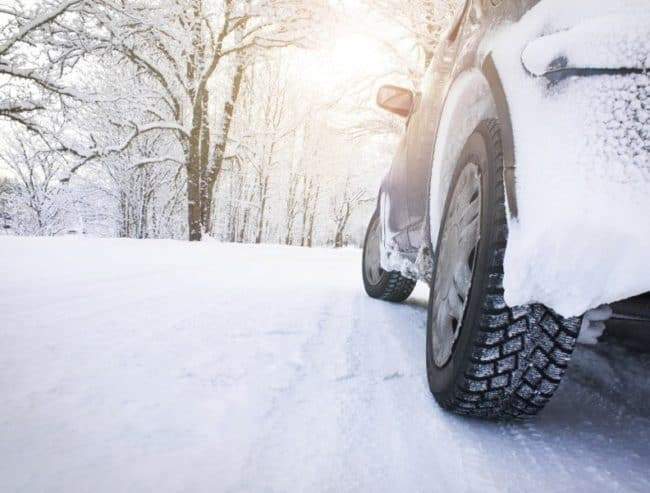 Since January 2016 the government has required insurance companies to offer an insurance discount to drivers with winter tires on their vehicles. Morison Insurance is pleased to offer this discount because we believe drivers deserve a price break when they install winter tires which improves everyone’s safety on the road. Winter tires have a logo of a three-peaked mountain with a snowflake inside on them indicating they are made to work in snowy and icy conditions. The threads are wider and longer on winter tires so they can manage snow and provide better performance in cold weather. For best performance make sure all four of your tires are winter tires. All-season tires are made for different driving conditions – not snow and ice. Mid-Fall is a great time to buy and install your winter tires. If you wait for the snow to arrive, you have waited too long. You will also likely find that many garages are too busy to install your tires right away. There will definitely be other drives who, like you, have waited too long. Call Morison Insurance to get your winter tire discount. We love to save you money.